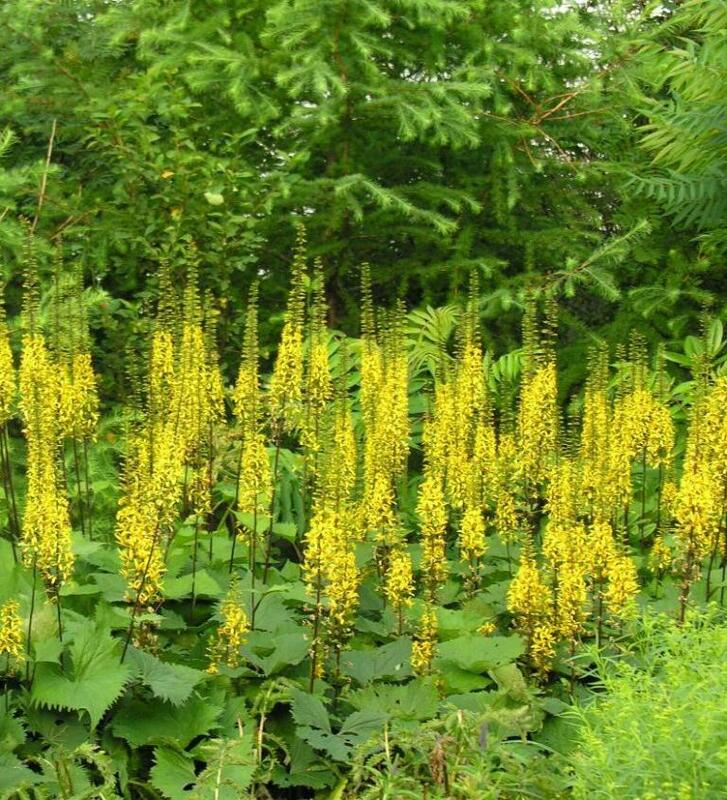 Ligularia "The Rocket" likes moist, shady soil. Shady spots can sometimes stump even the most proficient home gardener. Sure, most people know about the bazillion kinds of Hosta. 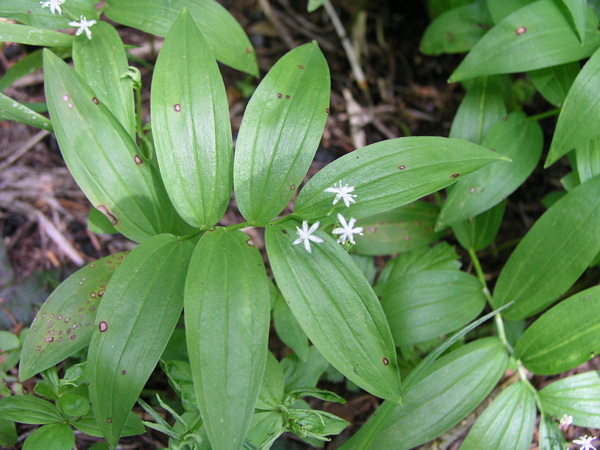 But that shady site in your yard is not limited to just different varieties of the green, leafy perennial. Whispering Hills' own perennial expert, Shelley Isenhart, will name a few of your more colorful shade options in her talk on July 15. If you live in northwest Chicagoland, RSVP to the talk here (you'll have to log in to Facebook first). If you don't live in the area, you'll miss Shelley's smiling face, which is a shame. However, she's agreed to share some of her shade secrets in this blog post. Successful gardening is all about having the right plant in the right environment. Many people get the first part right - they'll make sure they know whether the plant they're buying will do well in the shade or sun. But that's usually about as far as they go, and if the plant doesn't do well it's usually seen as a problem with the plant. Not all shade is a healthy environment for every shade plant. 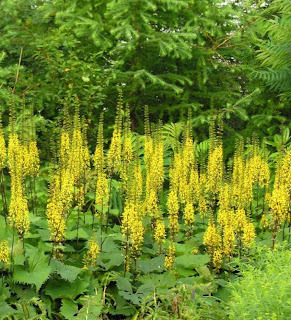 For example, some varieties of the perennial ligularia like not just shade but moist soil, so if it's planted in dry shade it won't do well. A quick probe of the soil in your shade spot before you head to the garden center can save you a lot of frustration. It's possible to plant a moisture-loving shady plant in a dry site, but not the other way around. To ensure a plant retains moisture in dry soil, dig the hole twice as deep and line it with a black trash bag. Poke a few holes in the bag to allow some drainage, and then re-fill the hole with soil and compost or another amendment. Sign up for Shelley's talk for more tips on shade gardening, or if you can't make it, give us a call at 847-658-5610 with any questions. Stay cool!